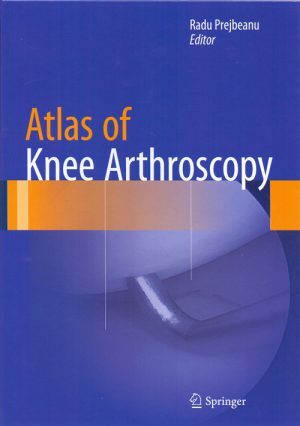 The manual features fundamentals of dental care organization and anatomy of teeth. 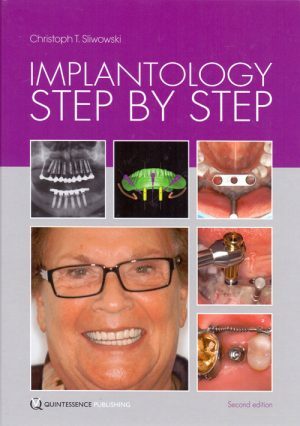 The manual contains 17 lessons on issues related to the goals and objectives of dentistry, organization of dental clinics, departments, and offi ces together with description of their equipment, as well as general and special anatomy of teeth, and oral hygiene. 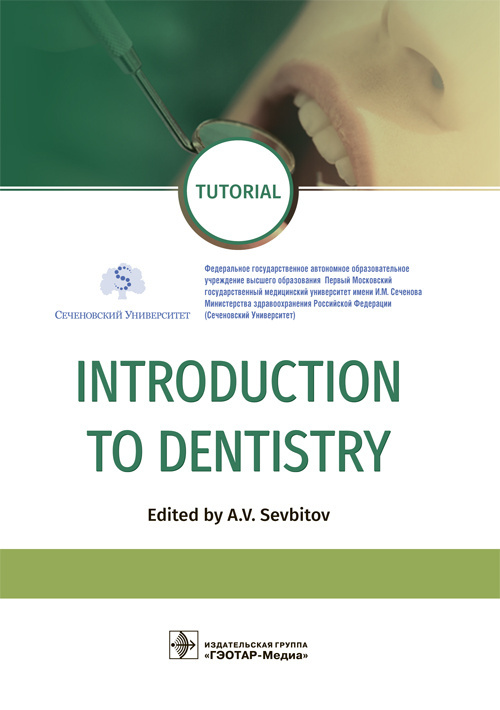 Clinical practice and research performed by the teaching staff of the Dental Faculty of the Sechenov University underlies preparation of the manual. It also includes test problems and control questions on the areas covered in the book. 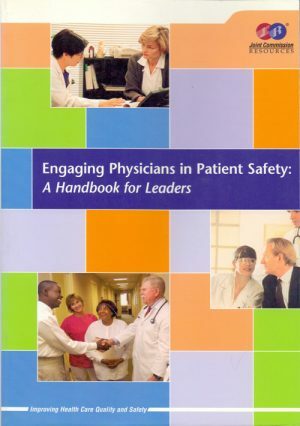 The manual is intended for dental students and practicing dentists.